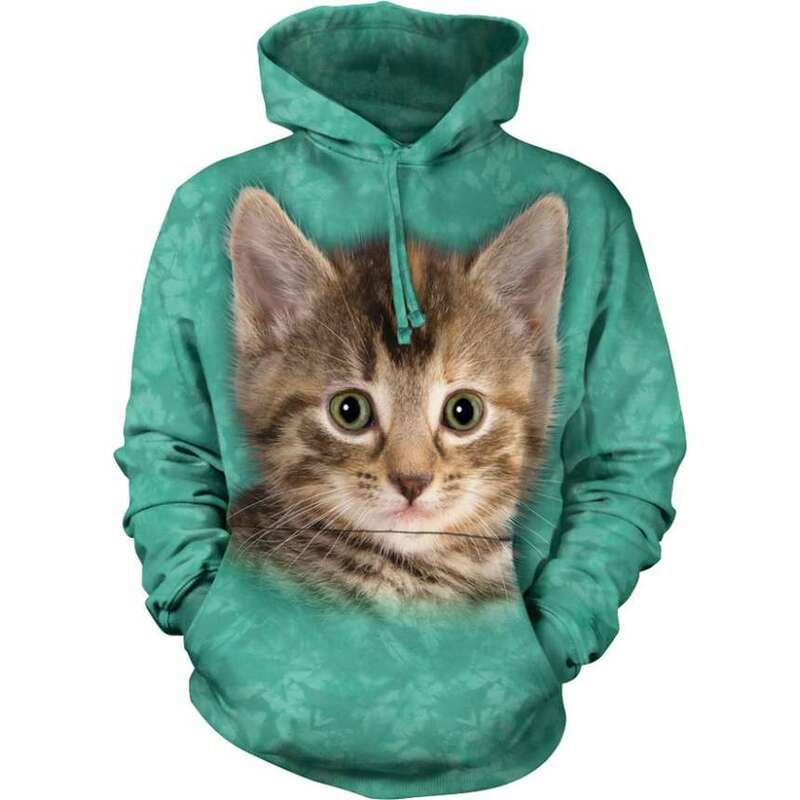 The kitten hoodie is absolutely cool and amazingly realistic. 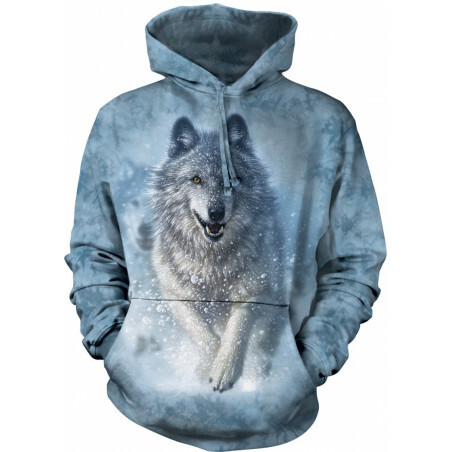 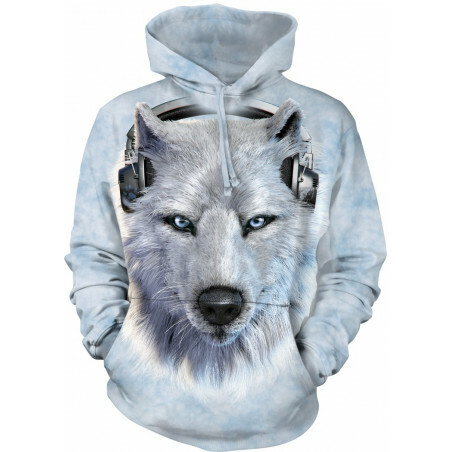 The awesome Tyler The Kitten Hoodie is designed special for you by The Mountain. 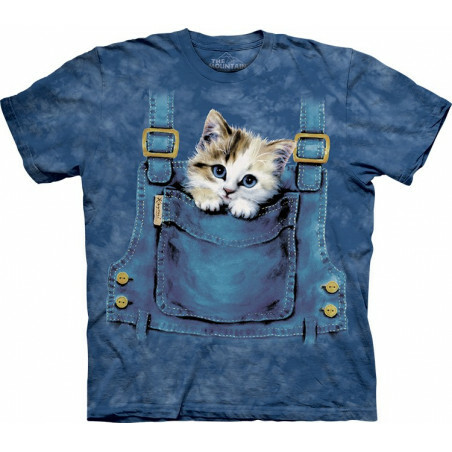 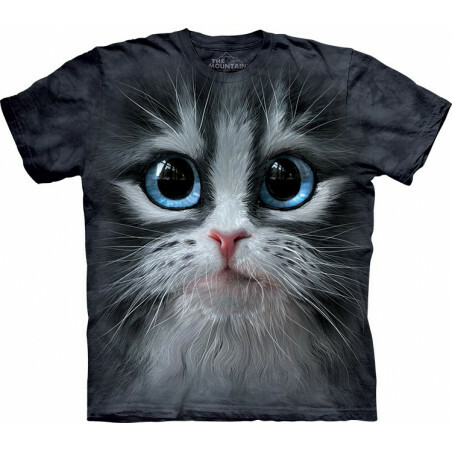 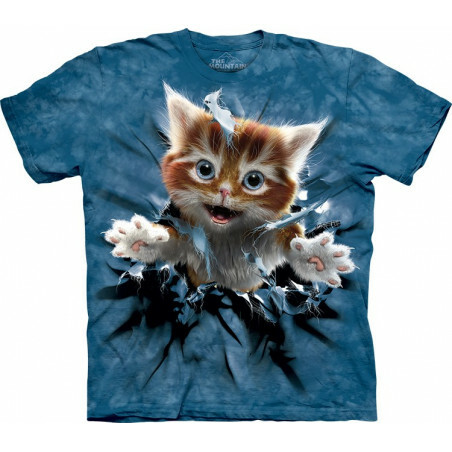 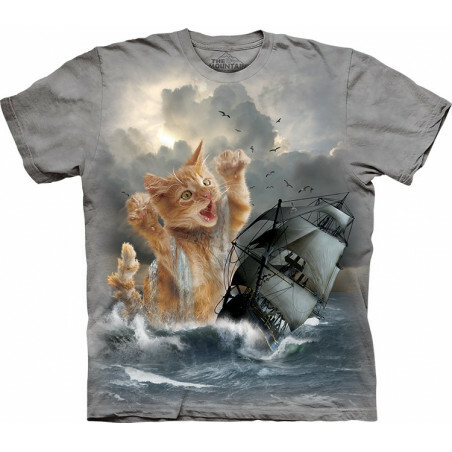 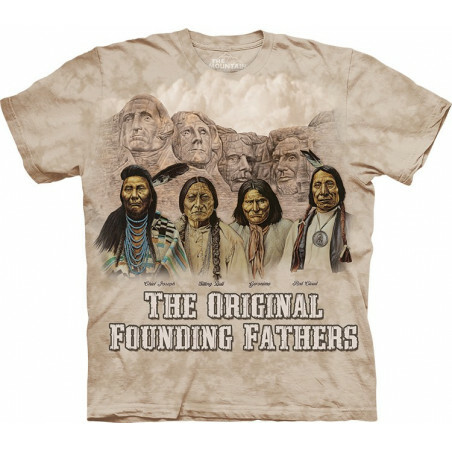 The image of the cat is hand-dyed with eco-friendly inks in the USA and won’t fade after many washes. 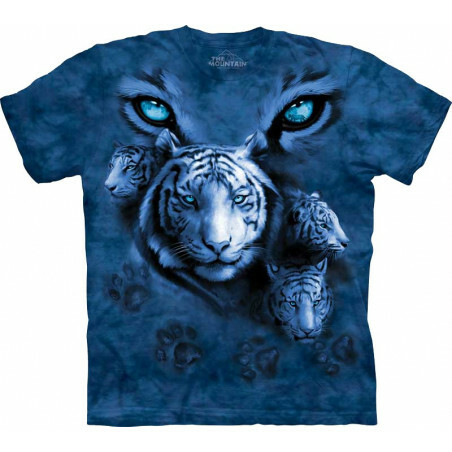 The pseudo 3D shirt is comfortable to wear, it will last you years. 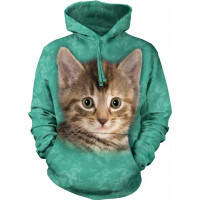 The cat hoodie makes for a perfect gift! 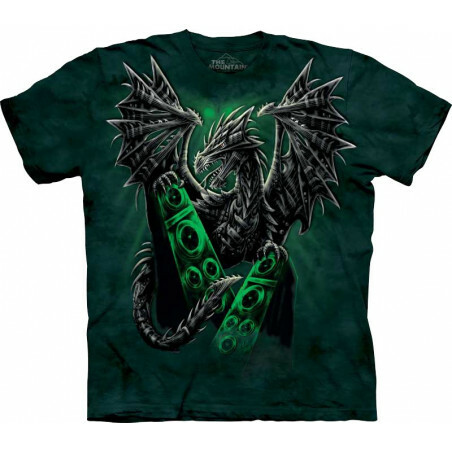 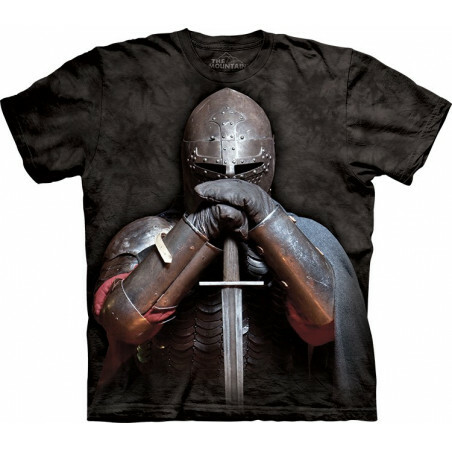 Shop now at the clothingmonster.com!